Chauffeured luxury Limousine Service in Greece - is a brand new service offered by our company to you our client for your comfort and convenience. Luxury stretched or extra stretched chauffeured driven limousine service available for your needs when you travel to Greece for business or pleasure. Do you need: Exotic Car Hire | Private Jet | Chopper Helicopter | Seaplane in Greece? Whether you need a limousine to pick you up at the airport in Greece or drop you off there to board your private jet, or helicopter or take you to your hotel or the marina to board on your yacht charter we offer a big limo variety to choose from as well as exotic car hire. Superb comfort and luxury in prestigious limousine brands top of the line with highly professional and polite drivers and personnel catering to your needs while vacationing in Greece. 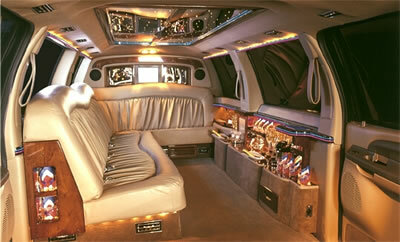 Do you have a special occasion to go to and want to arrive in style in Greece? 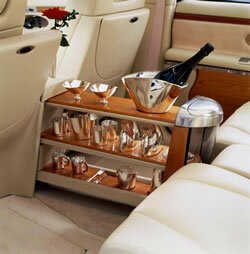 Let us know and your wish will become reality with our limousine service and aristocratic chauffer driven cars. 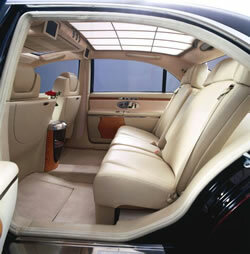 First Class all the way. 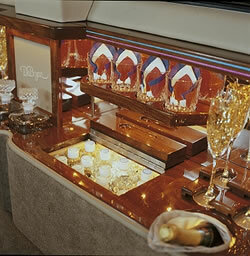 Nothing but the best for you and your company when you use our limo service! In addition we also offer exotic car hire in Greece such as: Mercedes, Porsche, BMW, Lexus, Ferrari, Land Rover, Rolls Royce, Audi, Lincoln and other prestigious brands along with our limousine service. What is your pleasure? An exotic luxury car in Greece? 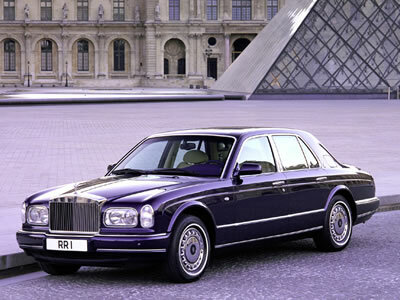 You'll find it here whether is a Mercedes, Porsche, BMW, Lexus, Ferrari, Land Rover, Rolls Royce, Audi, Lincoln or other. 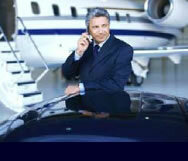 Do you need: Exotic Car Hire | Private Jet | Chopper Helicopter in Greece?